This elegant wine is a blend of Sauvignon Blanc and Sémillon harvested from our estates and other select premium Napa Valley vineyards. A portion of the Sauvignon Blanc was barrel-fermented in French oak. 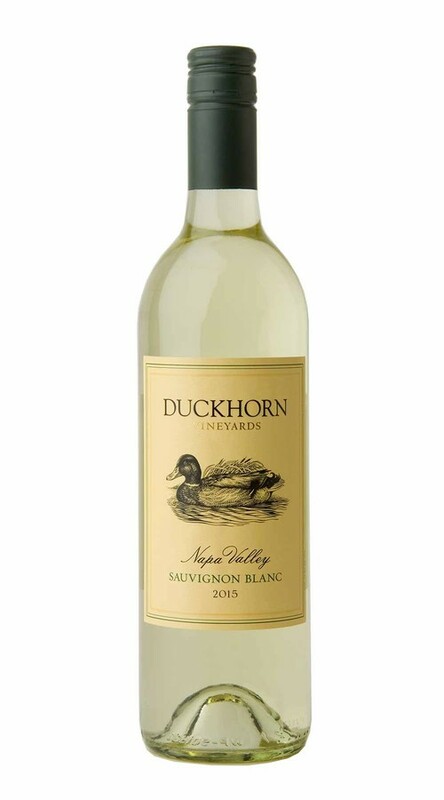 This technique and the addition of the Sémillon add depth and complexity to the aroma and palate, enhancing the ripe citrus and tropical flavors of the Sauvignon Blanc. Exotic aromas of passion fruit, papaya, ginger and star fruit leap from the glass, along with layers of grapefruit and melon. On the palate, a lovely Sémillon-driven silkiness provides delicate weight to this wine, while crisp, refreshing acidity and vibrant citrus flavors draw the wine to a lingering finish with notes of Meyer lemon and Kaffir lime. In Napa Valley, a warm, dry spring resulted in any early budbreak, while an extended flowering period brought a return to normal yields after three years of abundant crops. With berry weights down, the grapes offered great concentration, while retaining excellent acidity. We had one of our earliest harvests in the past decade, with our first white grapes arriving at the winery on July 31st. A light rain in mid-September nourished the vines, while providing welcome additional hangtime. Overall, the quality of the fruit was exceptional, with our white wines showing both richness and complexity, and our red grapes displaying a fine balance between elegance and intensity, with gorgeous dark fruit flavors.